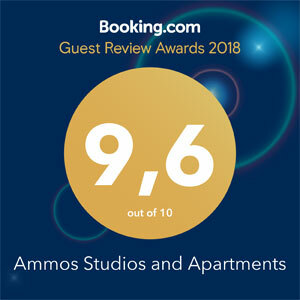 This form is to make an enquiry about staying here at "Ammos Beach" in Mikro - Pelion. Please note this completing and sending this form DOES NOT mean that you have actually made a reservation. Thank you for your interest in "Ammos Rooms".